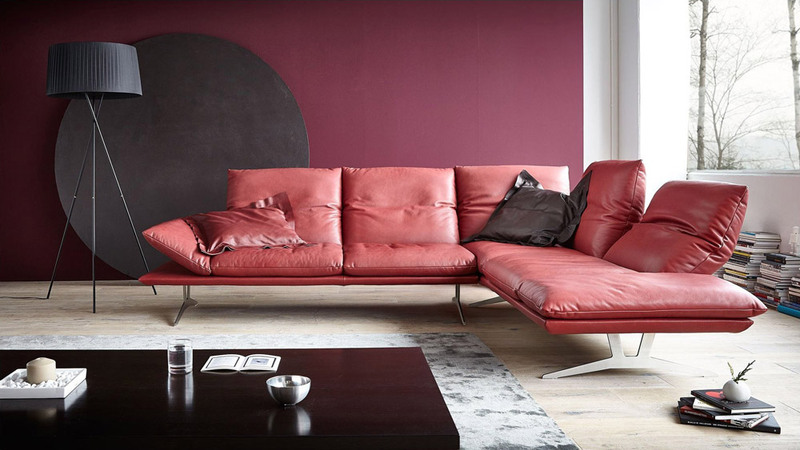 APACHE, ultra modern and design Italian Leather sofa with foldable backs, and foldable arms. 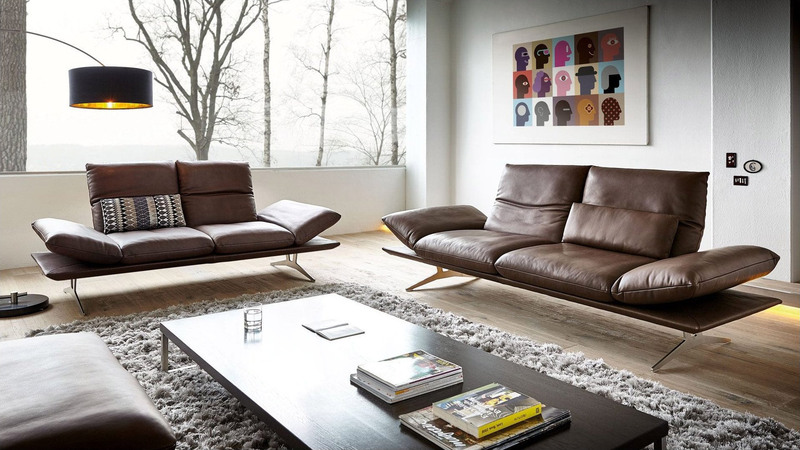 It has solid wooden basement covered by leather and stainless steel metal feet. You will love it for his special form and excellent comfort with foldable backs. Available in custom size, and in all colors of Leather Chart.